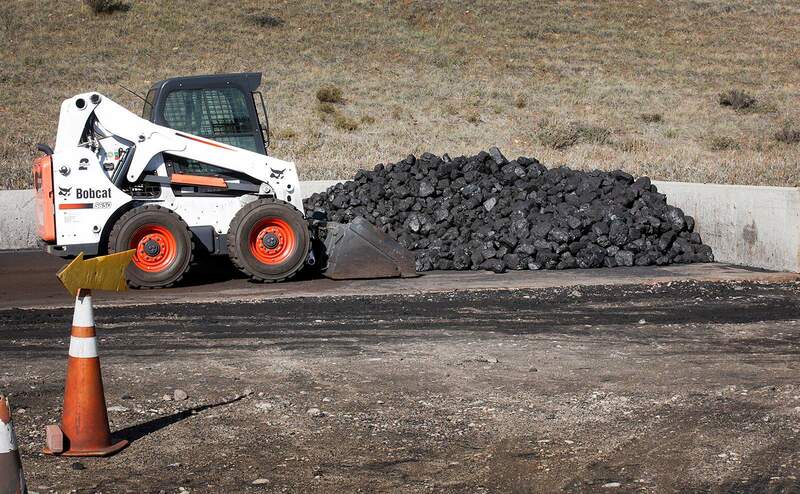 Just a few tons of coal remain at Hay Gulch Coal south of Hesperus on Wednesday. The business provides coal for home-heating customers across the Four Corners. A new production method at the nearby King II mine has limited the supply of coal to Hay Gulch. Mike Crawford, owner of Hay Gulch Coal, is asking customers to call before traveling to his business to make sure he has coal available for sale. 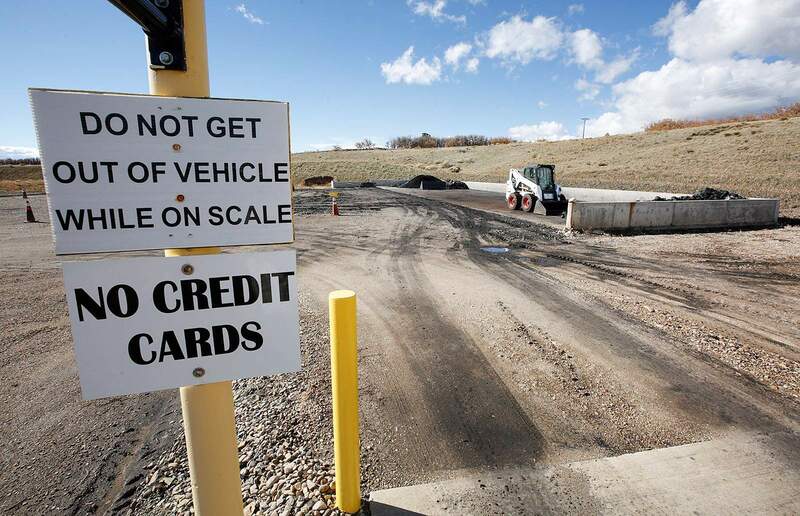 Hay Gulch Coal south of Hesperus sells “lump coal” to home-heating customers. Supplies at Hay Gulch have been limited this fall because of production changes at the King II Coal Mine and because of demand from railroads in Durango and Chama, New Mexico. Today, the business serves about 5,000 customers from all over the Four Corners. 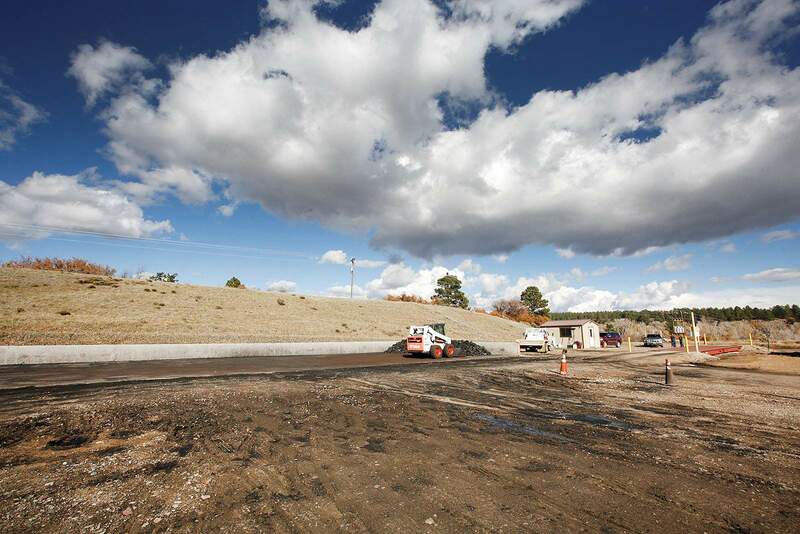 Most people come from La Plata County and the Navajo Nation, but some customers travel from as far as Naturita, Gunnison and even Colorado Springs because of the lack of other options in the region. ‘Supply is very low right now’This summer, however, GCC Energy installed a new piece of equipment that processes a higher efficiency, “cleaner” coal, said Chris Dorenkamp, mine manager. Most of the coal the mine produces goes to its parent company for cement production. A delivery last weekend of about 90 tons of coal was sold in three hours, he said. And another shipment of about 40 tons was gone in an hour. Hay Gulch Coal closes operations over the summer and usually reopens around the first week of September. But, Crawford said the customers don’t start coming in earnest until the weather turns cold. Dorenkamp said the mine informed its customers this summer that production was about to change and to plan accordingly. “All our customers knew this was coming,” he said. According to state records, GCC Energy has churned out an average of about 700,000 tons of coal a year since it took over the mine, though in recent years, the company has seen a marked decline in production. In 2017, GCC Energy produced just 543,350 tons. 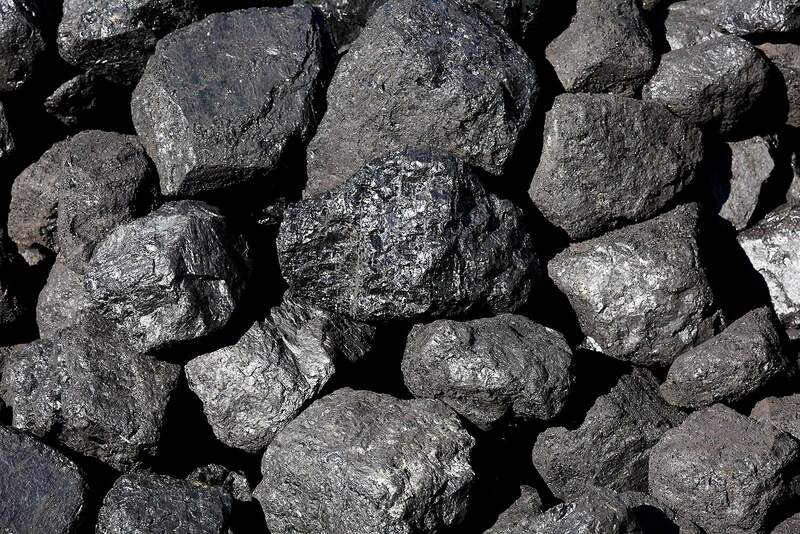 This year, the company is on track to produce about 634,940 tons of coal. Railroads to reduce demandThere appears to be some light at the end of the tunnel for customers left in the cold with the shortage of available coal. Hay Gulch Coal is likely to have a greater supply of coal for home-heating customers after the seasonal closure of the Cumbres & Toltec Scenic Railroad in New Mexico and the shift to a winter schedule at the Durango & Silverton Narrow Gauge Railroad. But Crawford fears it won’t be enough. Another issue: There aren’t many other options where people can get coal in the region. About half of Hay Gulch Coal’s customers come from the Navajo Nation, where a vast majority of households use coal in indoor stoves to keep warm. Duane “Chili” Yazzie, Shiprock chapter president of the Navajo Nation, said many people on the reservation make the long trek to Hay Gulch Coal because it’s their only source of heat. Recently, however, vendors have been selling burnable coal from the Peabody coal mine in Arizona, alleviating the reliance on Hay Gulch Coal. In the meantime, for the people who do rely on Hay Gulch Coal, Crawford asked that his customers call before traveling to the business. He said he updates the company’s voice mail when he receives a delivery and plans a sale.